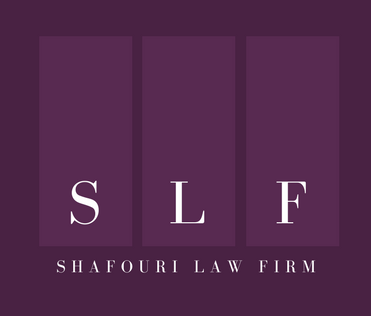 NON-EARNER BENEFITS | SHAFOURI LAW FIRM © 2016 Shafouri Law Firm. All Rights Reserved. Please refer to our article on the “Income Replacement Benefit” for background information on the Statutory Accident Benefits Schedule. If you do not qualify for the Income Replacement Benefit you may qualify for the non-earner benefit (NEB). Section 12 of the Statutory Accident Benefits Schedule (SABS) provides that to qualify for the NEB you must have sustained an impairment as a result of an accident and suffer a complete inability to carry on a normal life as a result. What does it mean to suffer a “complete inability to carry on a normal life”? Section 3(7)(a) of the SABs states if the impairment caused by your accident continuously prevents you from engaging in substantially all of the activities in which you were ordinarily engaged in before the accident, then you meet the test. Your mobility, situational responses and cognition for example may affect your ability to carry on a normal life. Activities may include personal care, homemaking, communication, shopping, handling finances, community/social activities, etc. 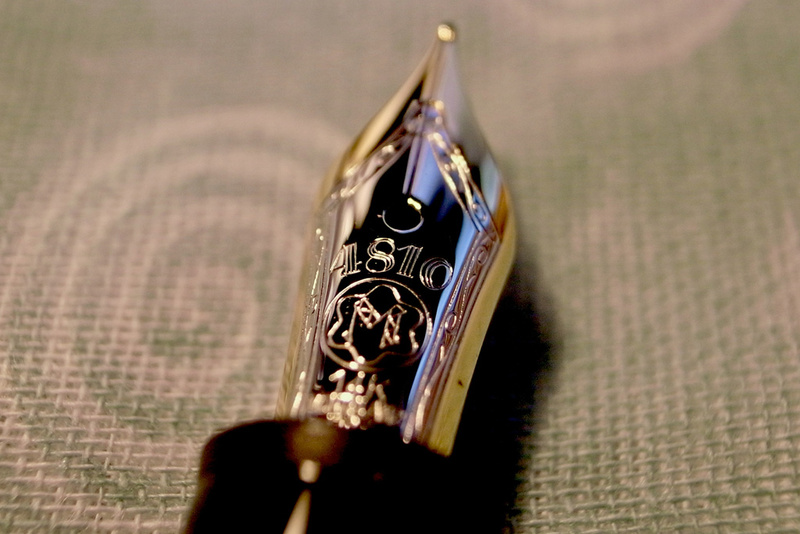 The meaning of “continuously”, “engaging in” and “substantially” continues to be debated. The leading case on the matter is Heath v. Economical Mutual Insurance Company, 2009 ONCA 391 (CanLII). The analysis begins by comparing your pre-accident and post-accident activities and life. The pre-accident timeframe to be looked at should not be a snapshot of your life right before the accident, but a “reasonable” period prior to the accident. What is reasonable will depend on the circumstances of the case. It is not enough to show your life/activities were impacted. Heath tells us that “continuously” means you must prove “disability or incapacity of the requisite nature, extent or degree which is and remains uninterrupted”. To determine whether an activity is one you were “engaging in”, the way the activity is performed, and the quality of performance will matter. A half-hearted, one-time attempt to do the activities you did pre-accident will not be enough. If it is pain that prevents you from engaging in an activity, the question is whether the degree of pain you experience practically prevents you from engaging in the activity (as opposed to whether you can physically do the activity at all). For example, if you sustained an injury to your back as a result of your accident and one of your pre-accident activities is soccer, the question is not whether you can play soccer at all anymore, but whether the degree of pain you experience during a game or after the game stops you from playing. Note that “substantially all” does not actually mean “all” (Galdamez v. Allstate Insurance Company of Canada, 2012 ONCA 508 (CanLII)). Finally, the court in Galdamez held that working full time does not automatically disentitle you from the NEB. It is recognized that you can suffer a loss in your overall quality of life even though you maintain a job (though rare, it is not impossible). Please refer to our article on the “Income Replacement Benefit”. How much is the NEB and how long does it last? The NEB is $185 per week, minus any other income replacement assistance you may receive for the week (section 12(2)). Section 3 specifies when the insurer is not required to pay a NEB. Notably, no NEB is required to be paid for the first four weeks after the onset of the complete inability to carry on a normal life or 104 weeks post accident.